Lacasse is a North American leader in the design, manufacture and service of a broad range of high-quality furniture solutions for all types of business and institutional environments. The Global Furniture Group began in 1966 with the objective of manufacturing well-made office furniture at affordable prices. Global offers a broad range of office products and services designed to meet the needs of today's changing workplace. JSI is furniture for business interiors. They manufacture seating and casegoods in traditional, transitional and contemporary styles. Not to mention a full range of seating from task to lounge. They built their reputation through their long-lasting, quality wood office chairs, and have integrated ergonomics and office dynamics into their seating and casegoods offerings. 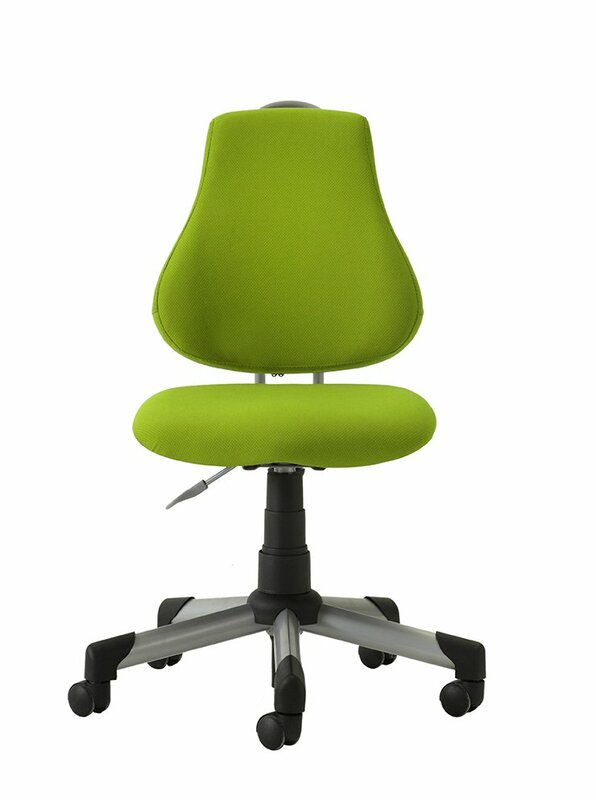 AIS is a leading manufacturer of commercial office furniture and seating. AMQ is a leader in open plan design, specializing in height adjustability, benching and seating for collaborative environments, training rooms and workstations. Market leaders in the design and manufacture of contemporary office solutions for the commercial environment. The leading manufacturer in innovative glass dry erase boards. Our glass whiteboards never stain and can be customized just for you. DARRAN Furniture is a woman-owned, family-operated, high-quality mid-priced furniture manufacturer recognized for a broad spectrum of wood desk collections, reception stations, conference tables and seating solutions. Enwork is a leader in tables, environments, furniture components, laminate case goods and steel desks/storage. ERG International is a domestic contract furniture manufacturer.